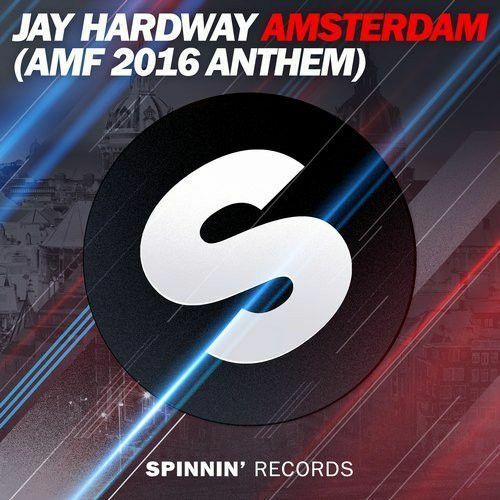 Jay Hardway delivers the new anthem for the Amsterdam Music Festival 2016. Destined to make the crowd go crazy with its firm kicks, uplifting synth lead and elevating chords. Amsterdam brings power and energy and will be the beating heart during this epic festival!